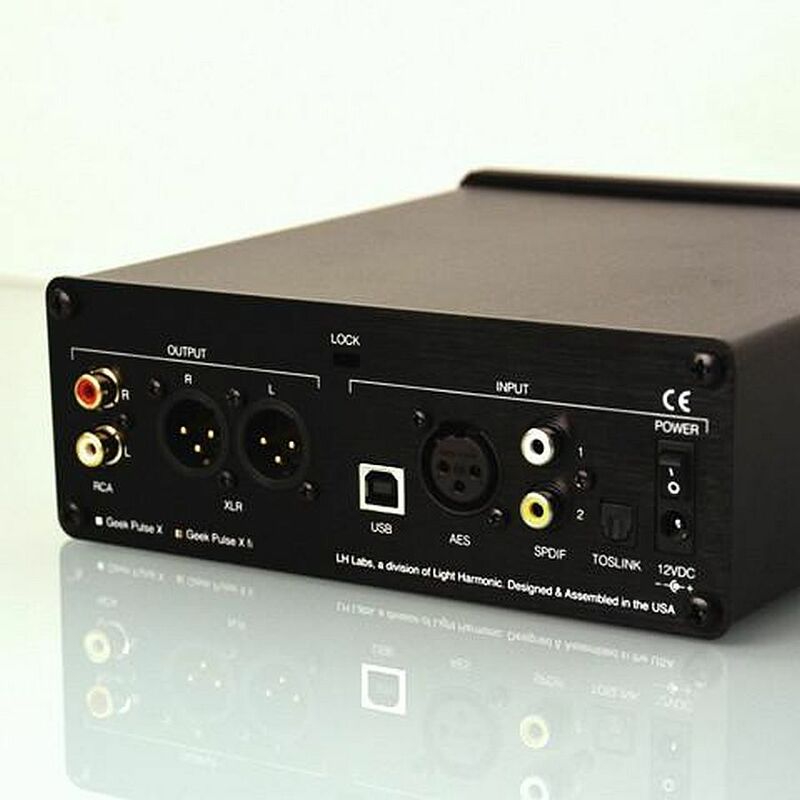 One of the most successful crowd-designed high performance audio components in the world, this powerful unit will go the extra mile to get the job done well. 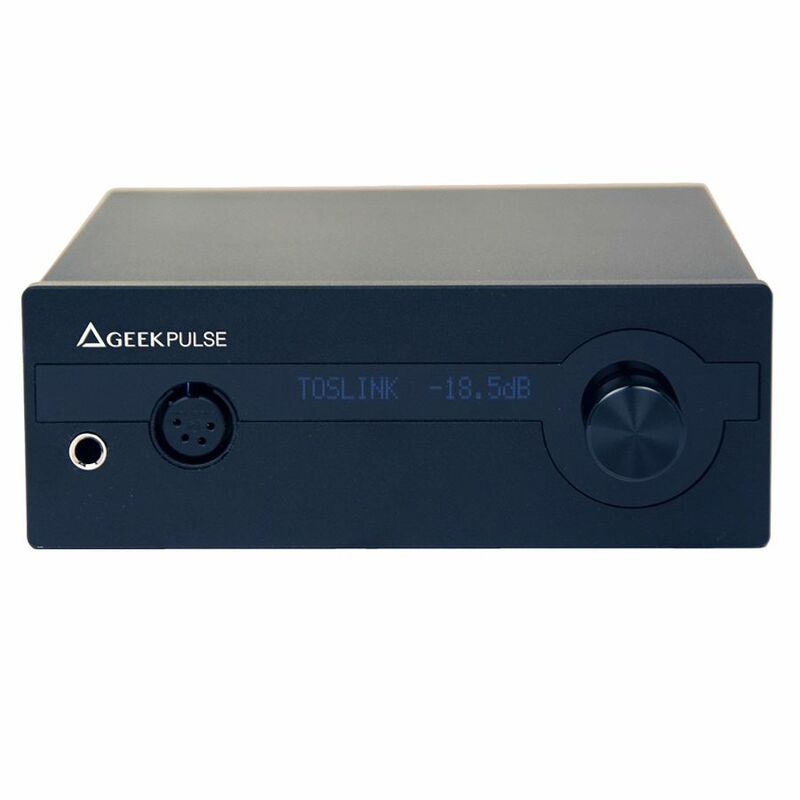 At the time of release, LH Labs Geek Pulse was the world’s most powerful 32/384 kHz and DSD128 desktop DAC and 3000 mW headphone amplifier. 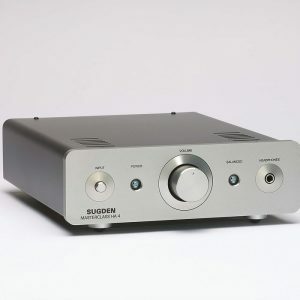 When it comes to the Geek Pulse family, The Geek Pulse X is the middle sibling, but don’t overlook it, there’s a very high performance DAC in this unassuming chassis. 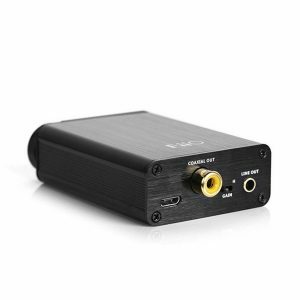 Like the other Pulse units, the DAC X features Five digital inputs, a high performance headphone amplifier. 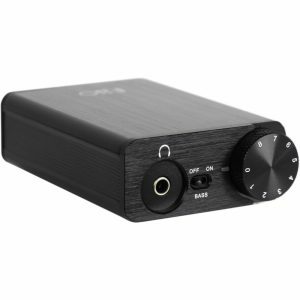 Unlike its little brother the Pulse DAC, the DAC X is a fully balanced, dual mono design that uses TWO ESS9018AK2M DAC chipsets (one for the Left Channel, one for the Right) This balanced circuitry extends to the XLR line-level outputs, and the fully balanced Headphone amplifier, which is optimized for high performance models As with all Pulse DAC models, add the Pulse LPS4 linear power supply for even better performance. Based in Northern California, the epicenter of the high-end audio industry, LH Labs was founded on the principal that music lovers deserve something better than just the “usual.” We’ve made it our mission to create the best products possible for both audiophiles and music enthusiasts. 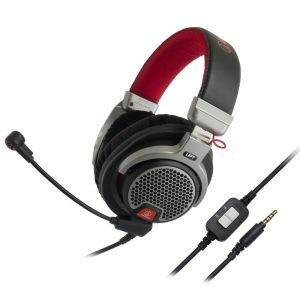 With high DAC specs that translate into a very accurate and detailed base end plus a clear and balanced headphone stage the Geek Pulse X offers reference performance. 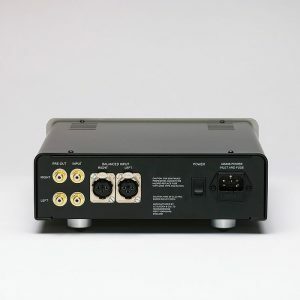 Multiple inputs allow for a wide range of connection options and the headphone stage includes both 1/4″ and balanced XLR out. The headphone stage might not drive extremely inefficient headphones well but it pairs with most other headphones very well, although perhaps not some of the much brighter sounding ones.